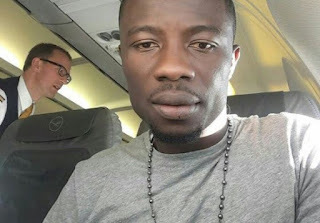 Ace Ghanaian actor populary known as Kwaku Manu has stated clearly that no producer in the Ghanaian Movie industry can end his career in the industry. According to him, some movie producers have decided not to feature him in any of their movies, a move he believes is an attempt to abruptly kill his career. Speaking in an interview with Collins on OTEC FM’s entertainment program Anokyekrom, he emphasized that his destiny lies only in the hands of God and not Man. He however advised everyone to trust in God and serve him well.